Freedom In Art Auction and Exhibition is taking place again this year; picking up from the great success of 2017. 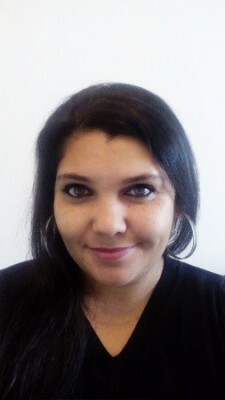 Nicky Ellis Schnetzer is the founder of the Freedom in Art initiative and TASC (Training Against Slavery Collaboration); Freedom in Art is a component of TASC. She is a young woman who is passionate about creating awareness about Human Trafficking. Her desire is to create a platform which will enable other organisations; fighting against human trafficking, the art community, schools and the general public to come together and participate in attaining knowledge about Human Trafficking, Nicky believes that it is not a one man task, but collectively more can be achieved in creating awareness about Human Trafficking. It is imperative that initiatives such as “Freedom In Art” are supported, to continue to raise awareness about this crime against humanity. 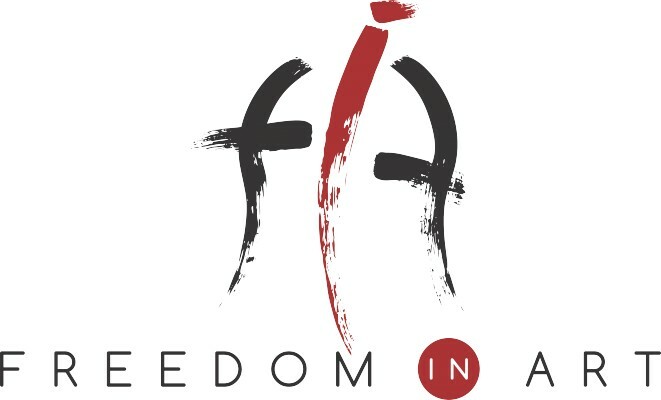 This year Freedom in Art Auction & Exhibition will take place, at the prestigious Castle of Good Hope, from 25 – 29 September 2018; leading to SA Anti Human Trafficking week, which is the first week of October 2018. On the 29 September all members of the public are invited to join in the event; which will be a family fun day, where families can enjoy good food, shopping, and incredible entertainment!